For payloads greater than 4.9 tons, the 19 tons of propellant payload delivered to LEO by the tanker launcher is insufficient for a LEO to GSO mission. 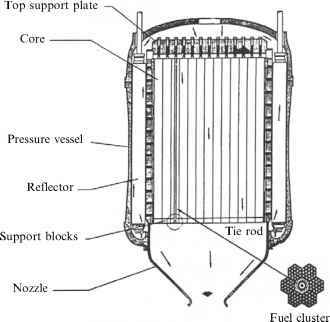 This is shown for hypergolic propulsion because as advanced propulsion enters orbital operations, the propellant requirement will substantially reduce, even for the heavier payloads. The propellant load scales as the mass ratio minus one, so for nuclear electric the propellant load for the 7.5-ton payload OMV is only 1.07 tons and for the solar electric it is 4.71 tons. But as long as the principal orbital maneuver propellant of choice is hypergolic, the orbital propellant requirements will steadily increase. The ESA ATV meets a current need. With the Space Shuttle grounded, a more substantial thrust OMV is required to re-boost the International Space Station (ISS) and some mechanism to provide service capability to the Hubble Telescope is necessary. If Hubble were to be placed at the same orbital inclination as ISS, but at a higher altitude, Hubble could be serviced from ISS without an operational Shuttle. Table 5.8. Sized OMVs for two-way mission from LEO to GSO to LEO.